Just as each technique I use is a valuable and clinically effective, efficient and evidence – based technique, no single technique is effective when placed in inexperienced or untrained hands, or on their own. My extensive background in manual therapy, functional, therapeutic exercise and sport specific injury prevention, sport performance enhancement and rehabilitation allows me to choose the most appropriate plan and treatments to use for your best outcomes. I am honored to provide Graston Technique® (GT) for my clients. I have been a Graston Technique provider and instructor for over five years. Graston physical therapy is an innovative, patented form of instrument-assisted soft tissue mobilization (IASTM, IASTYM) that enables clinicians to effectively break down scar tissue and fascial restrictions. 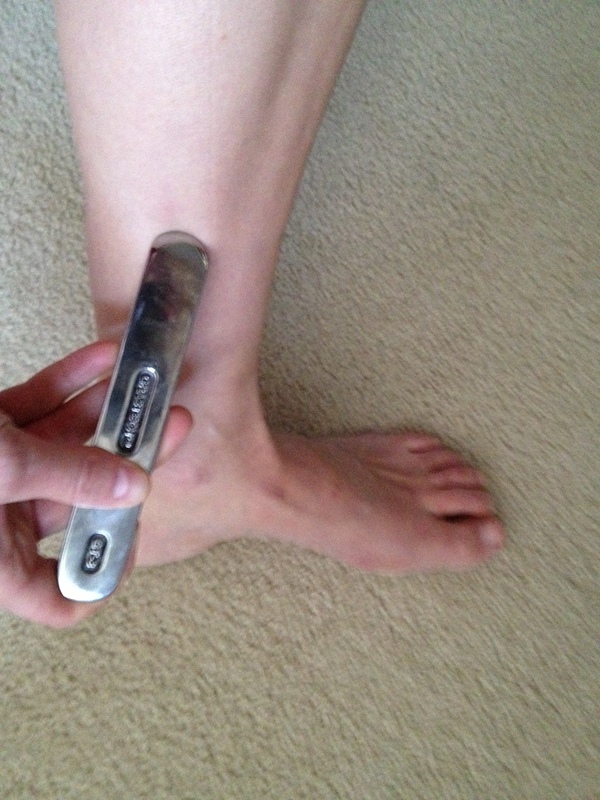 The technique utilizes specially designed stainless steel instruments to specifically detect and effectively treat areas exhibiting soft tissue fibrosis (think strains, sprains, tendon injuries) or chronic inflammation. Originally developed by athletes, Graston Technique® is an interdisciplinary treatment used by more than 17,500 clinicians worldwide. GT is utilized by more than 270 professional and amateur sports organizations, and is a staple for the athletes (recreational to professional) I have treated over the years. How does Graston Technique® benefit you?